Payment Insights App, tailored for merchants on the Payments Plus Plan, provides detailed and visual Reports and Dashboards based on your Payments, for ALL your LOCATIONS! It is the must-have reporting web app: you can access it on any device via a web browser, at any time. 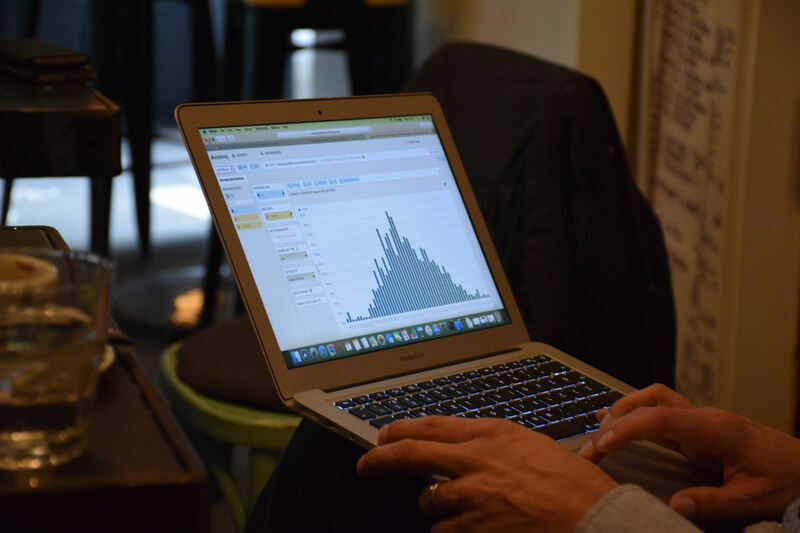 The Analytics tool lets merchants generate multi-dimensional analyses for their business. Please note that while this app will work for all merchants, on any plan, it is tailored for merchants on the Payments Plus Plan. Merchants on the Register Lite or Register Plan should check out the original Analytics app by Qualia for a more feature-rich experience! – use Analytics to perform multi-dimensional Analysis of your business.